A piece of the Paris Metro sold for $27,500 at auction. An Art Deco remnant of the Paris subway system has sold for $27,500 at auction. The cast-iron entrance rail of a Paris Metro stop from around 1900 was expected to bring only $9,000. More than 4 feet high and almost 5 feet wide, it was created by the architect Hector Guimard who is considered the most prominent representative of the French Art Nouveau movement. He produced more than 140 Metro guard rails, but most have not survived. Some are at top museums including New York's Museum of Modern Art. 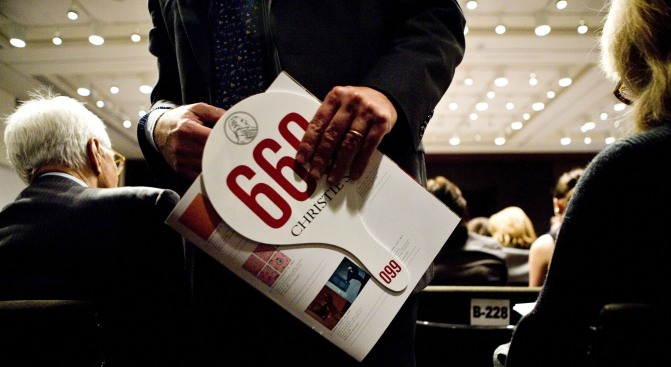 Christie's did not release the name of the buyer.